I have sold a property at 419 13880 70TH AVE in Surrey. 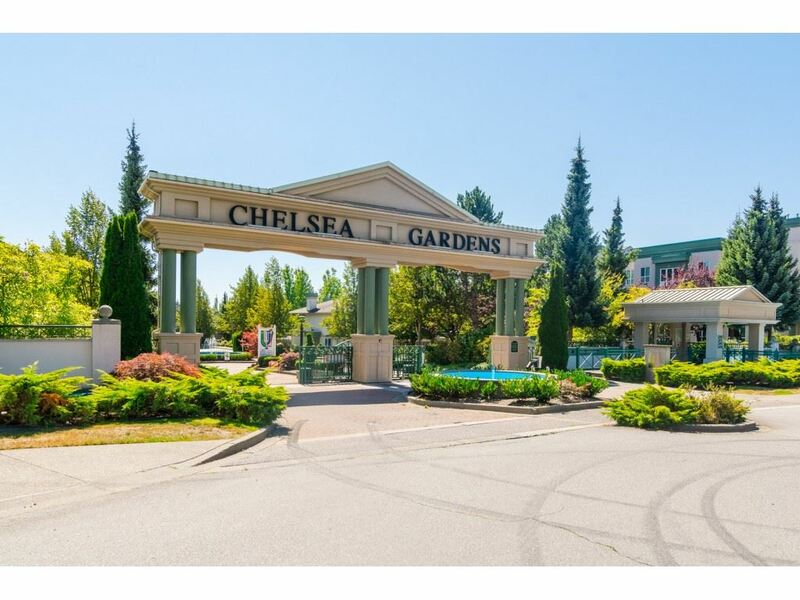 TOP FLOOR/PENTHOUSE/CORNER UNIT - RAINSCREENED - CHELSEA GARDENS - BEST LOCATION IN COMPLEX. This BEAUTIFULLY MAINTAINED unit with VIEW OF MT.BAKER facing the COURTYARD is a rare find. The large living room has a huge picture window and the dining room fits a hutch and full-size table. Very BRIGHT with windows on 2 sides, provides a refreshing breeze and the gorgeous F/P makes for cozy evenings in the winter. Eating area off kitchen is a great place to enjoy your morning coffee. HUGE MASTER BEDROOM with lots of closet space and great enste. The 9' ceilings give a very room feeling. 2 PARKING stalls in secured U/G garage. Pool, Hot Tub, Guest Suites, Gym, Clubhouse. THIS RARELY AVAILABLE UNIT IS A GEM!